Investment Potential/Opportunity! 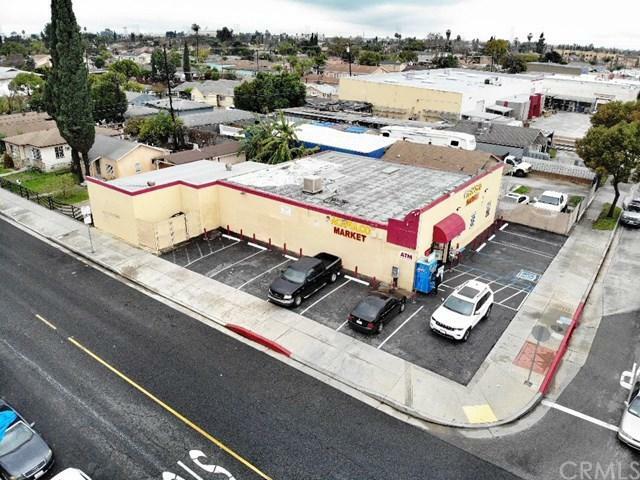 Two unit mixed use property -- large market on corner and 1 bedroom, 1 bathroom single family residence next door. 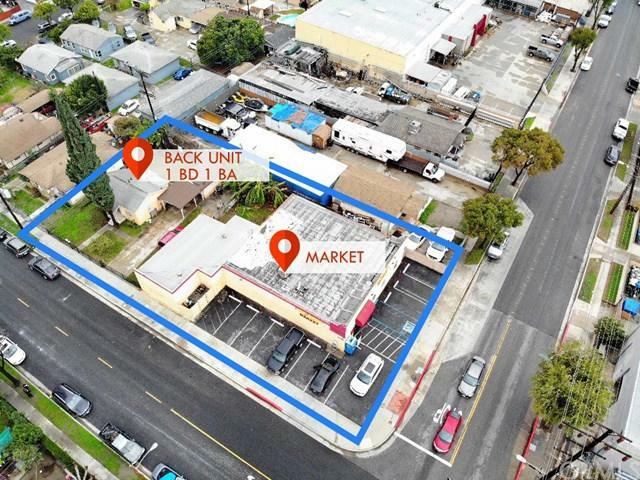 Potential for owner/user to purchase a functioning market/liquor store business and have a residence for owner or employee next door. Or... buy for investment income purposes with a business that will provide income for many years to come! 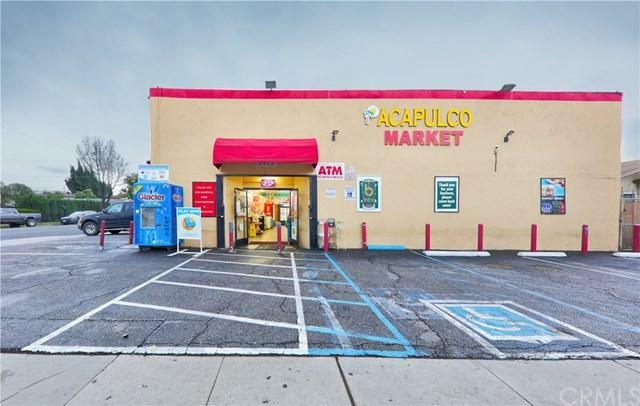 The store has ample parking, security system, point of sale equipment, liquor license, large 11-door refrigeration system, and plenty of extra space in the back that could be utilized for storage or to start a secondary business such as meat or produce market. 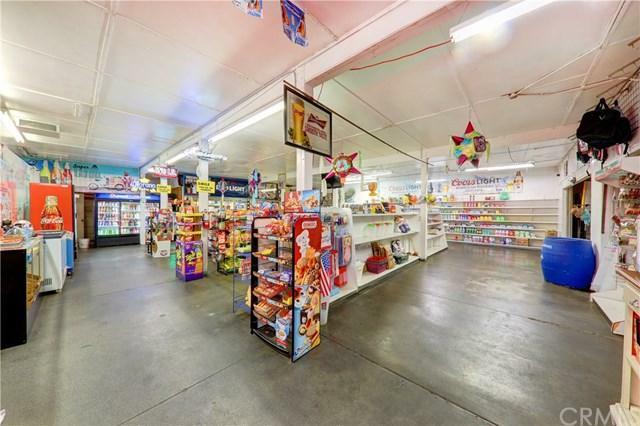 Property and business to be sold together but business not included in list price.